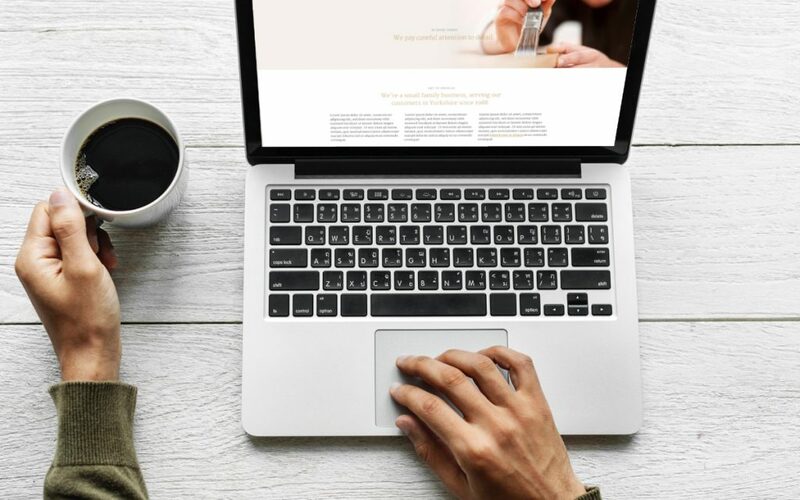 Air Websites launched when we realised there wasn’t a solution available for small businesses that required a professional website for their brand, but couldn’t afford the cost of a bespoke website or the hassle of a free website builder. We have a range of exclusive Air Designs which are designed to suit any sector and business. 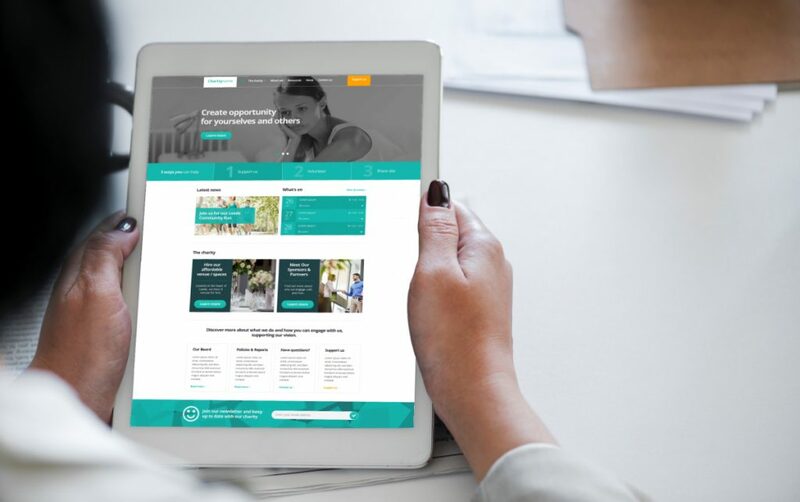 Our professional website designs provide a framework for your content, but if you browse through our case studies, you will be able to see how different each design looks when populated with different content, imagery and brand colours. Our designs range from single pagers to brochure websites, to designs promoting your blog and events. Built in WordPress, it is easy to add or edit your posts and pages and you receive full CMS training from us scheduled at your convenience. Air Websites gives you the best of both worlds, giving you your own unique website based on your chosen Air Design, without the cost of a bespoke site. Our cost-effective solution is built with three packages, ‘Getting Started’, designed for new businesses, ‘Up & Running’ for established businesses, and our “Growing” package for companies that are growing their business with a new website. There is also an ‘Ecommerce’ package for businesses who are selling online. Starting from just £699, our Air solution is designed to support businesses who need website development services at a low cost. 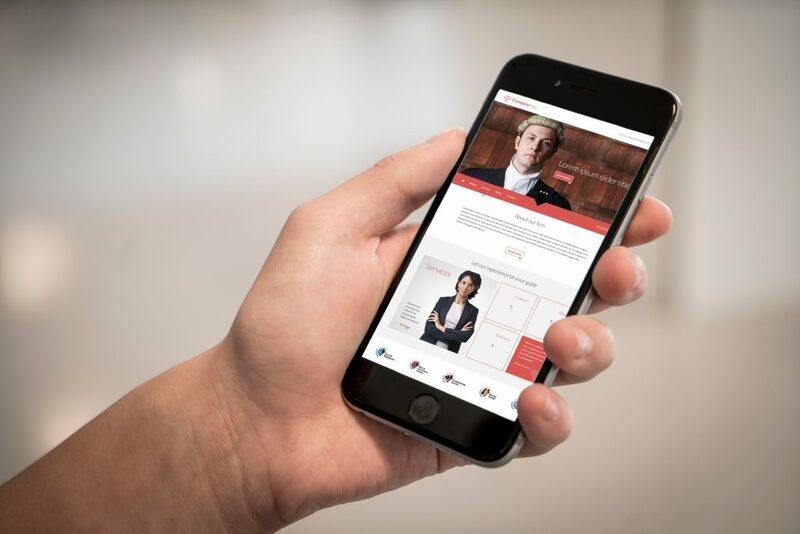 Air Website’s current website development standard prioritises mobile-first design, so the initial website build focuses on mobile and then adds additional elements as the screen size increases, meaning our designs are fully responsive with any device, ensuring your website is optimised for your audience. Our Air Designs were all developed alongside our in-house digital marketing team and with Google’s current focus on accessibility and usability, Air Websites are completely search engine friendly. It doesn’t take long to get started with an Air Website. Get started with one of our professional website designs, and our team will help you create the website your business deserves. Get in touch with us today! 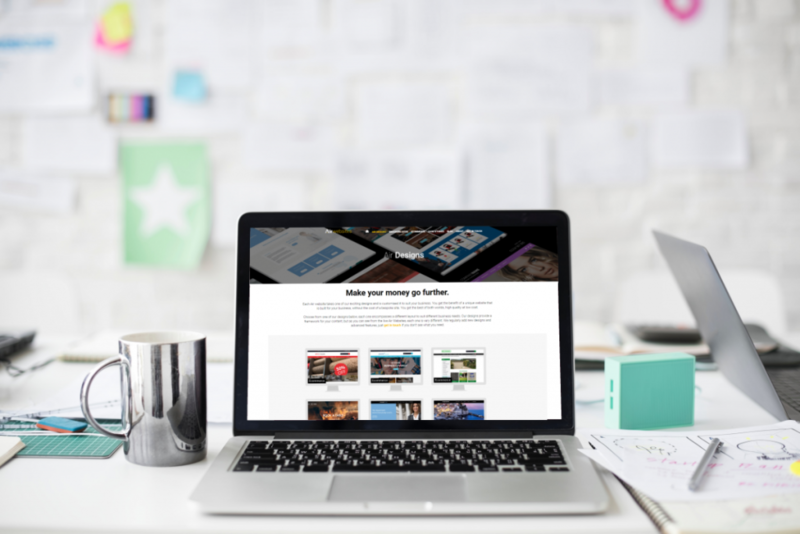 What Should I Know about Marketing for a New Website?